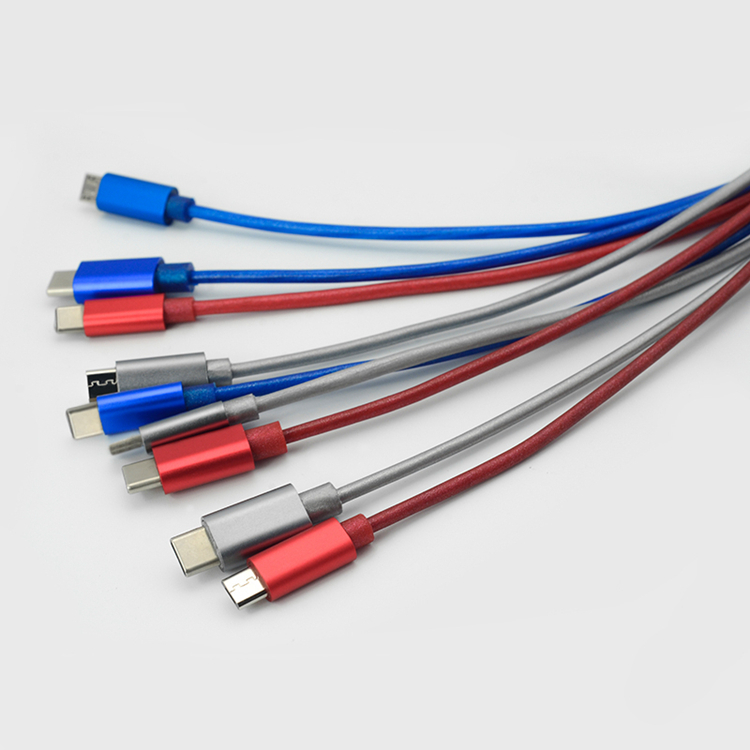 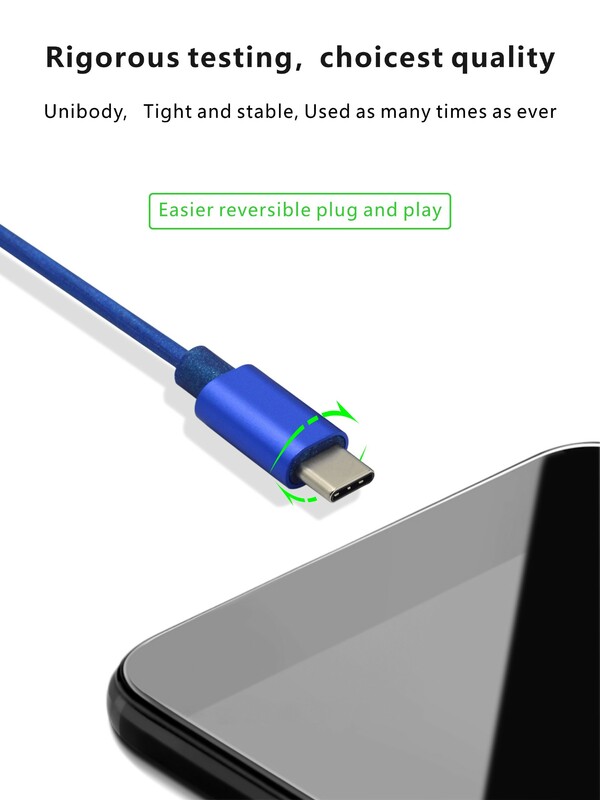 Use any phone charger, portable charger or multi-port USB charger to charge your new MacBook, ChromeBook Pixel or other USB-C devices via this cable. 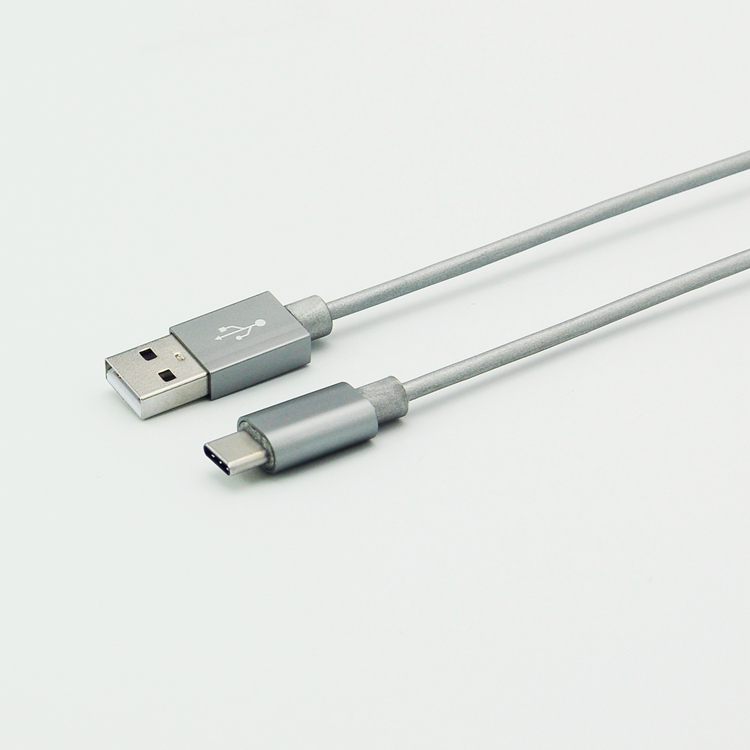 Thanks to USB-C's new user-friendly design, insert the cable connector the right way, every time. 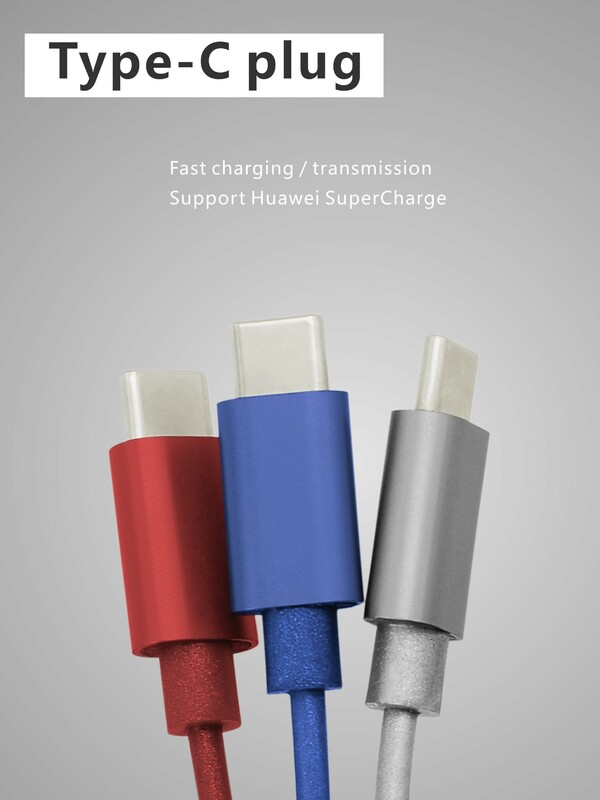 PowerLine is reinforced with aramid fiber to give incredible strength. 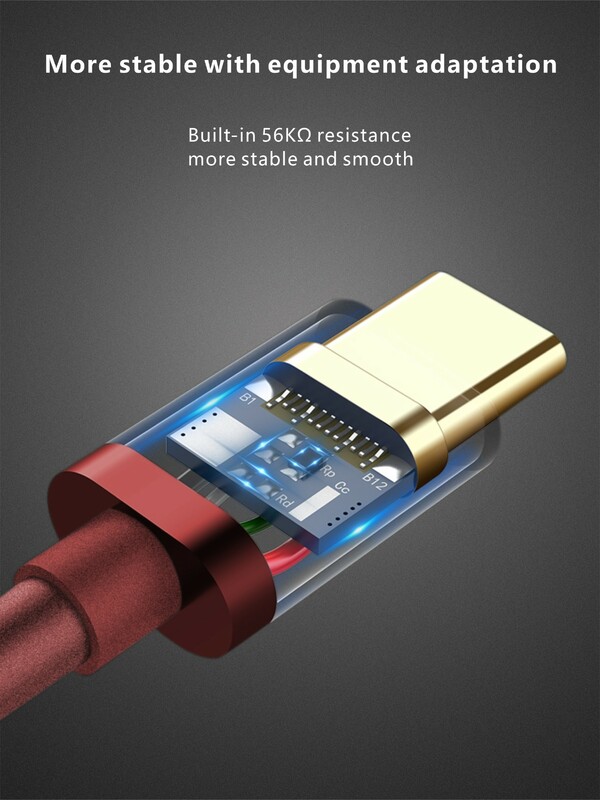 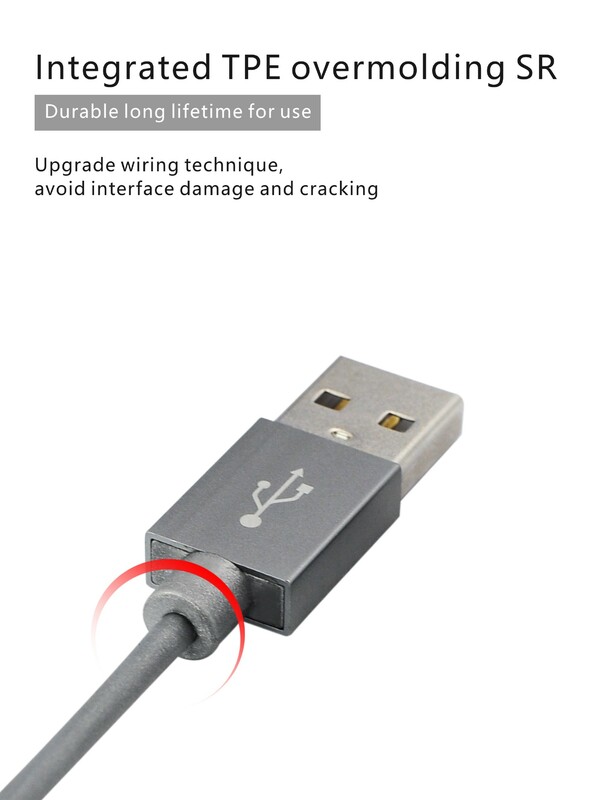 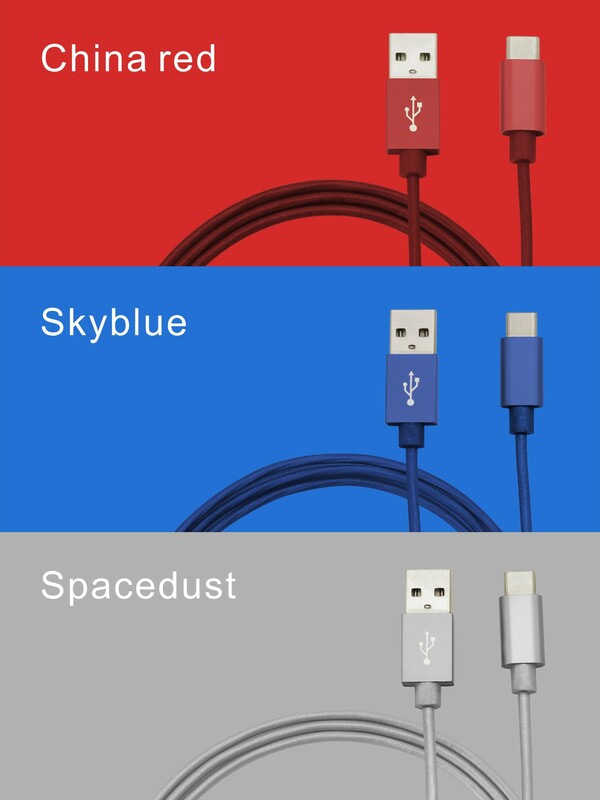 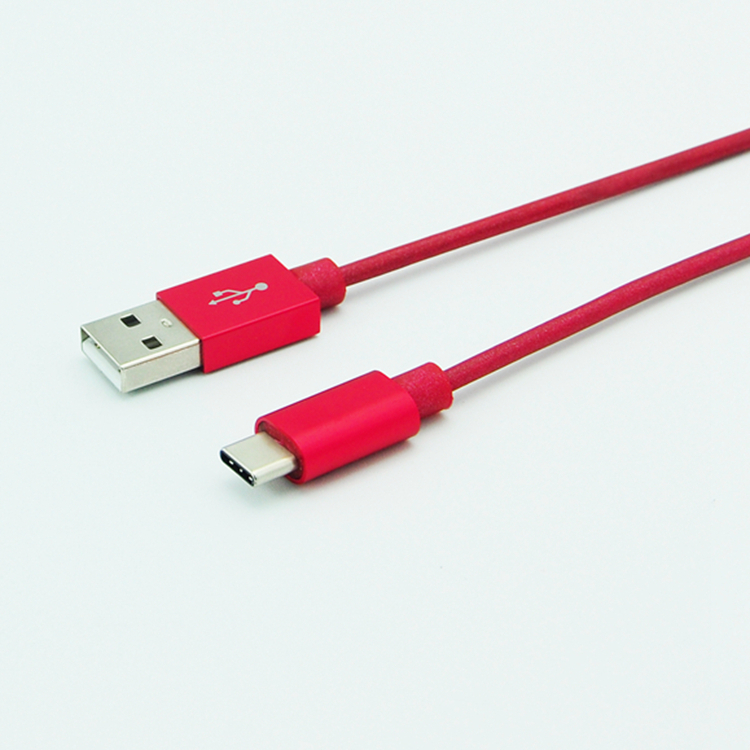 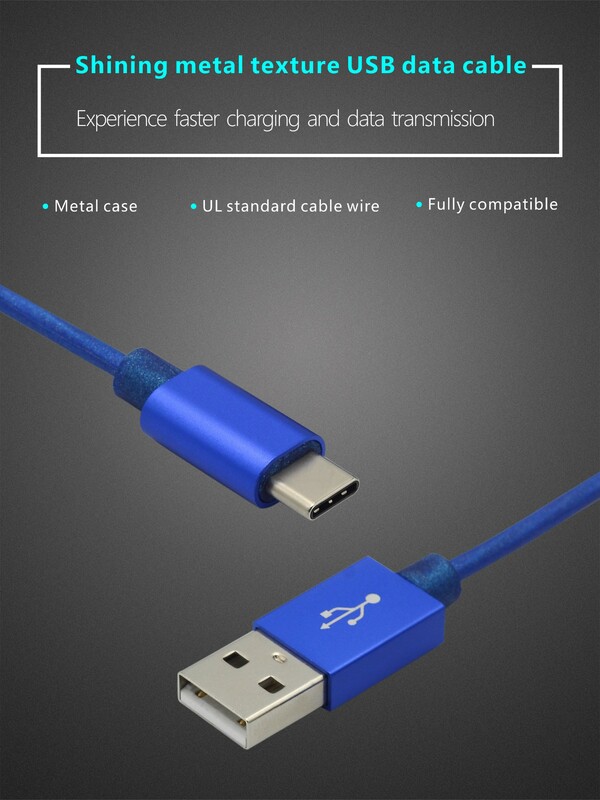 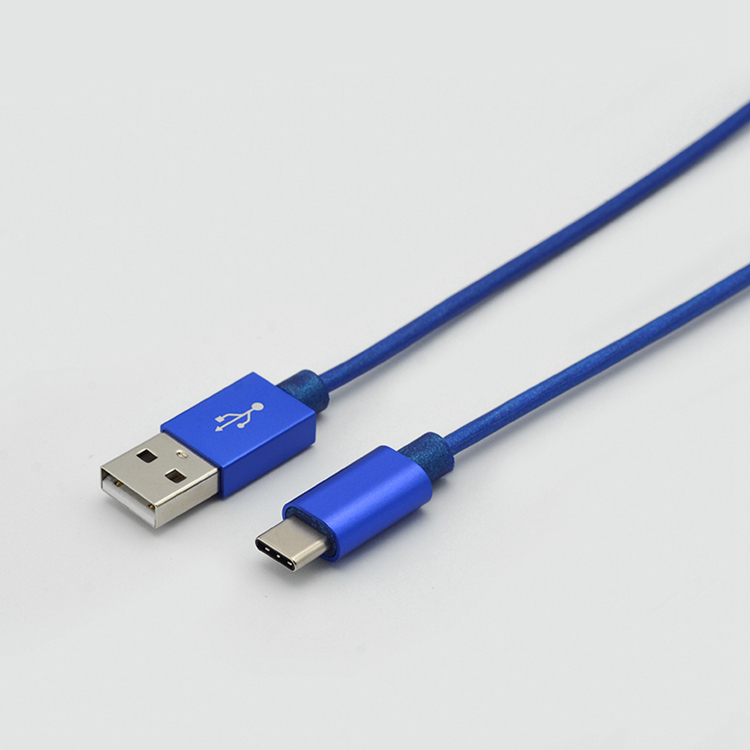 It boasts a bend lifespan over 5X higher than other USB cables.